Developing Awareness Can Help End Anxiety and Depression! West Jordan Barnes & Noble in Utah hosts award winning speaker/author Dr. Dorena Rode as she launches her latest book, Developing Awareness, with a meet and greet on Friday, May 5, 2017 from 4:00-7:00pm. In Developing Awareness, the reader is inspired and encouraged to look within for personal answers. Dorena describes her process of questioning the modus operandi and trusting her own knowing in this collection of fun and light-hearted personal stories. 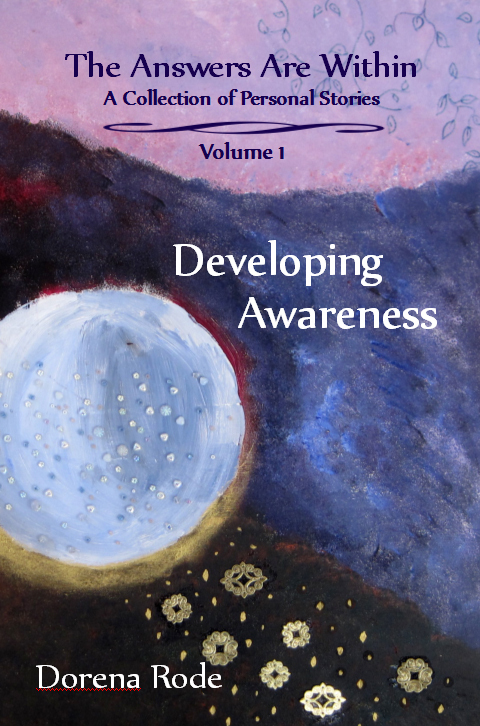 To further aid inner exploration this 10th Anniversary Edition includes additional questions and tools to help the reader end depression, stop anxiety, and explore/expand their consciousness/awareness/mindfulness. Dorena has become free of anxiety and depression despite being severely abused as a child, repressing all the memories of that abuse, and moving into adulthood being numbed out and dissociated. She demonstrates in this collection of stories that anyone can develop awareness and uncover greater knowing regardless of their initial capacity. With 25% of the US adult population suffering from depression or anxiety her message of creating inner peace is inspirational and timely. The Answers Are Within-A Collection of Personal Stories Volume 1: Developing Awareness is an excellent, deeply satisfying read of honest self-expression of pain, growth, and truth. Dr. Rode teaches the reader how to go deep, then shows how worthwhile the search and inner work is in achieving inner peace. In sharing her awakening, she lights the path for others. I am so inspired by this book from the first moment I started reading it I felt uplifted and ready to look within. Dorena Rode is an award-winning speaker with a Ph.D. in physiology (UC Davis) and a degree in behavioral health counseling (Rio Salado). Her passion is to assist people in changing the habitual ways of living and thinking that no longer serve them . In her private practice and workshops, she operates from the premise that each person has the wisdom within them about what is best for them and an innate ability to heal completely from any ailment or trauma. Dorena’s extensive knowledge of addiction, trauma, nutrition, energy medicine, physiology, personal recovery, ThetaHealing®, meditation, Access Consciousness®, and herbal medicine give her stories an engaging richness, while at the same time she provides the reader with practical tools from her own experience that will allow them to change anything that isn’t working in their life. 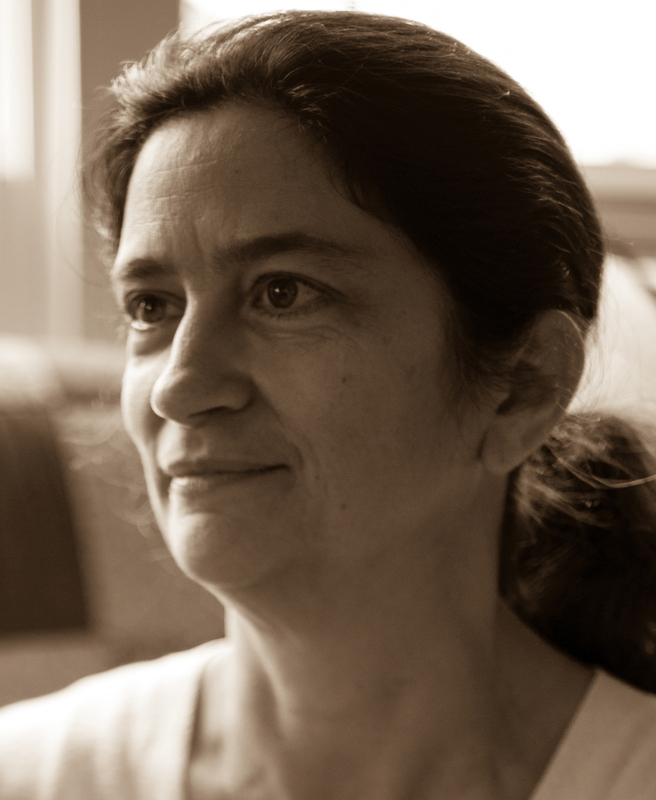 She currently lives in the Bay Area and is the author of four books, including The Twelve Steps as a Path to Enlightenment-How the Buddha Works the Steps. Barnes & Noble is the largest retail bookseller in the United States, and a leading retailer of content, digital media and educational products in the US. The company operates 638 retail stores and is the last remaining national bookstore chain. Ft. Union Barnes & Noble in Midvale, Utah hosts award winning speaker/author Dr. Dorena Rode as she launches her latest book, Developing Awareness, with a meet and greet on Thursday, May 4, 2017 from 6:00-8:00pm. Sugarhouse Barnes & Noble in Salt Lake city hosts award winning speaker/author Dr. Dorena Rode as she launches her latest book, Developing Awareness, with a meet and greet on Saturday, May 6, 2017 from 2:00-4:00pm.